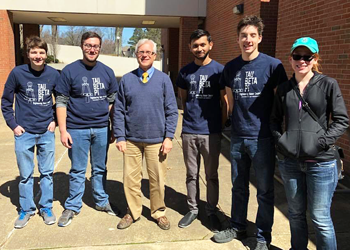 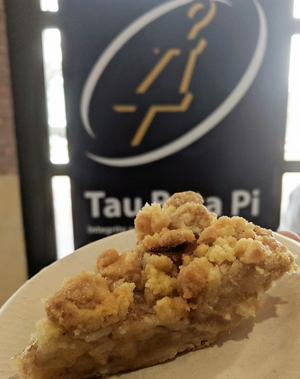 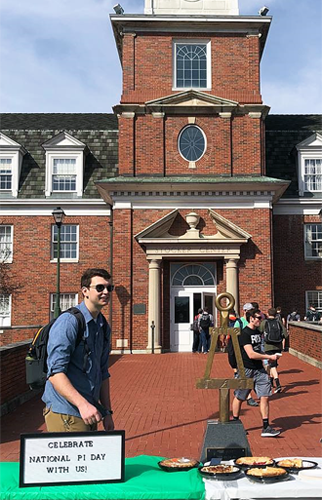 Below are images and videos from the fifth annual Tau Beta Pi Day (3.14.18). 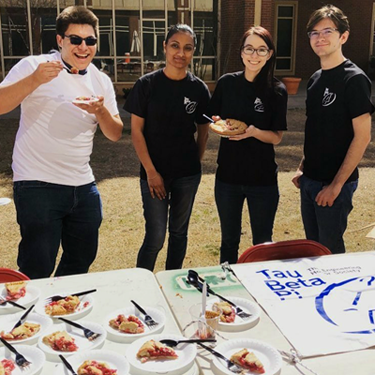 Below are images and videos from the fourth annual Tau Beta Pi Day (3.14.17). 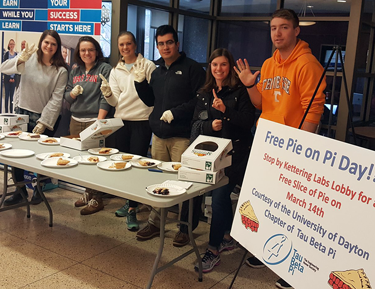 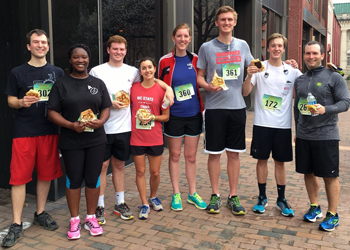 Below are images and videos from the third annual Tau Beta Pi Day (3.14.16). 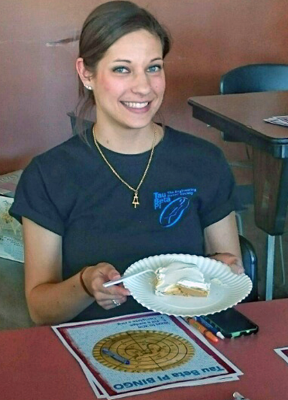 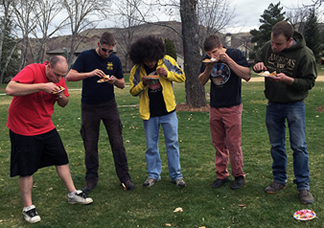 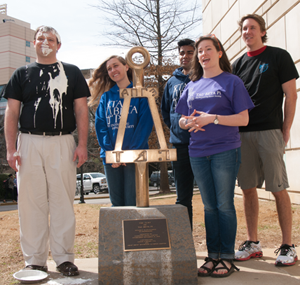 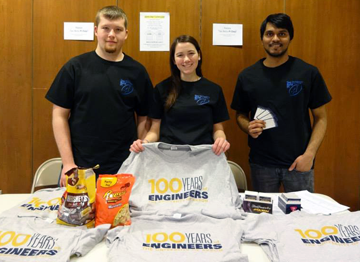 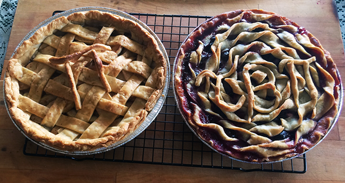 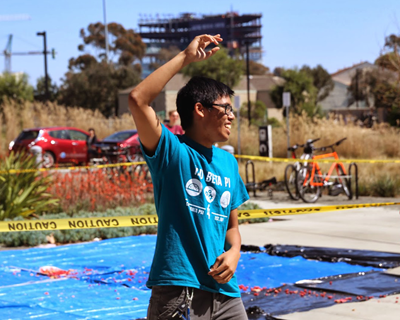 Below are images and videos from the second annual Tau Beta Pi Day (3.14.15). 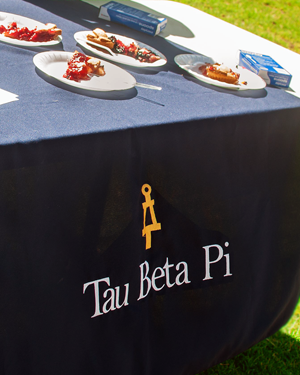 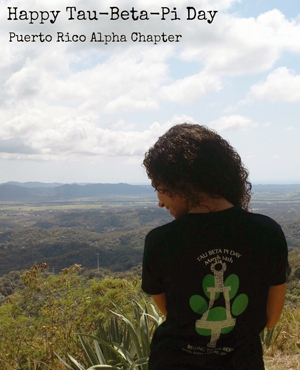 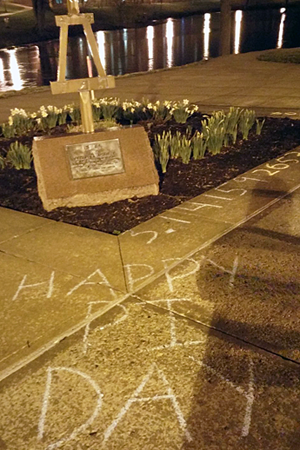 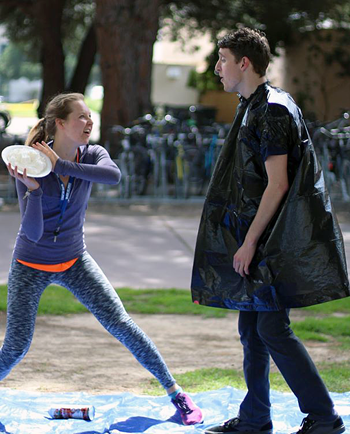 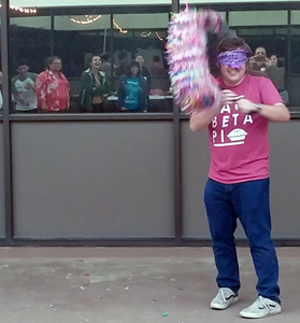 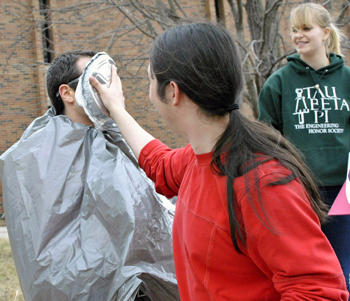 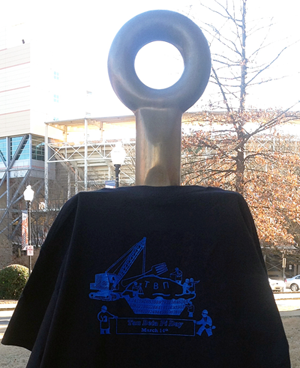 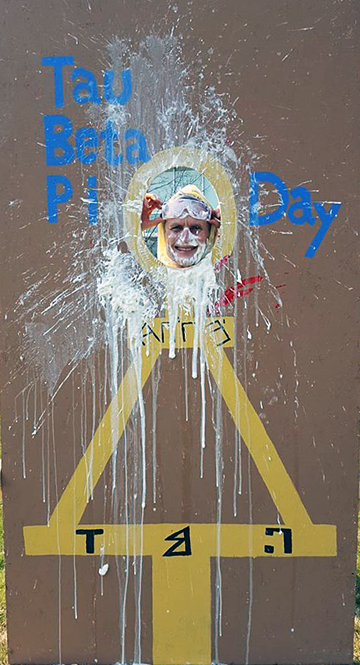 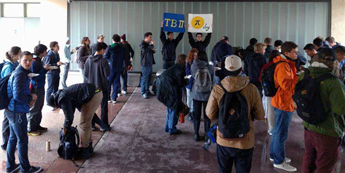 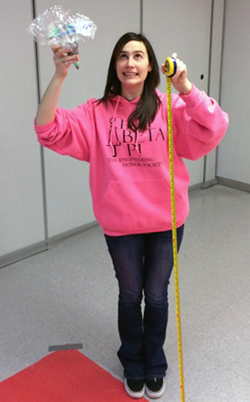 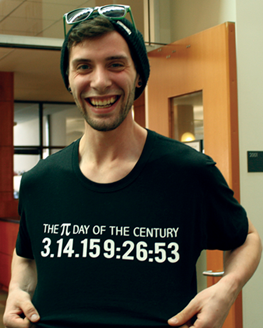 Below are images and videos from the first annual Tau Beta Pi Day (3.14.14).